singletrack. 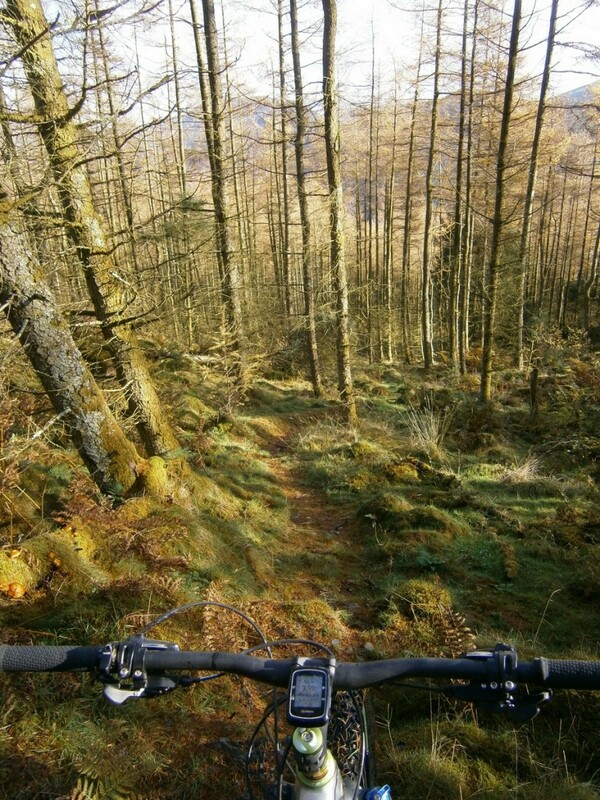 With so many trails to choose from it can be difficult to get the most from your ride. We offer guiding, tailored to suit your requirements, so that you can save time and effort and be sure to get a ride you’ll remember. 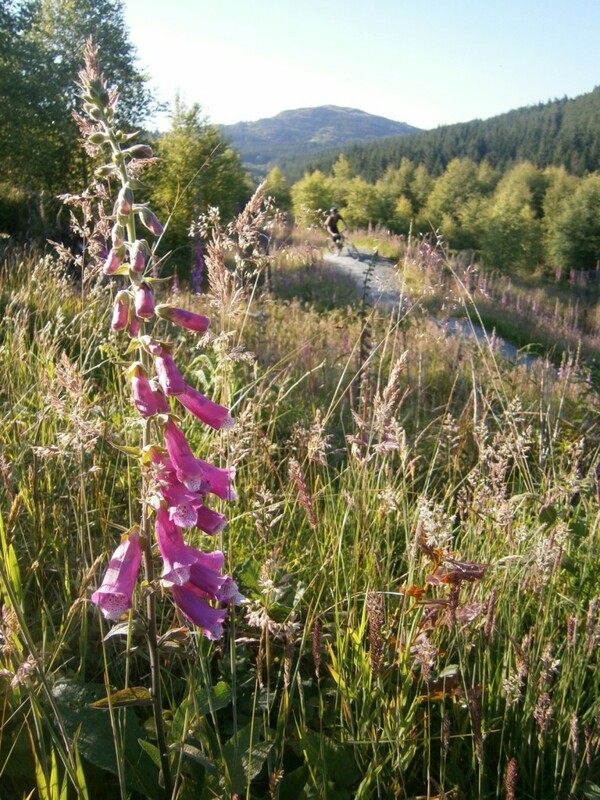 with Coed y Brenin, Machynlleth, and Climachs-X trails all within half an hour’s drive. We sit at the foot of Cadair Idris – a (mostly) rideable pony path leads up the mountain, where the views are spectacular – to the North the shadowy mountains of Snowdon and the Glyders, South over the Dyfi towards Plynlymon and the coast. 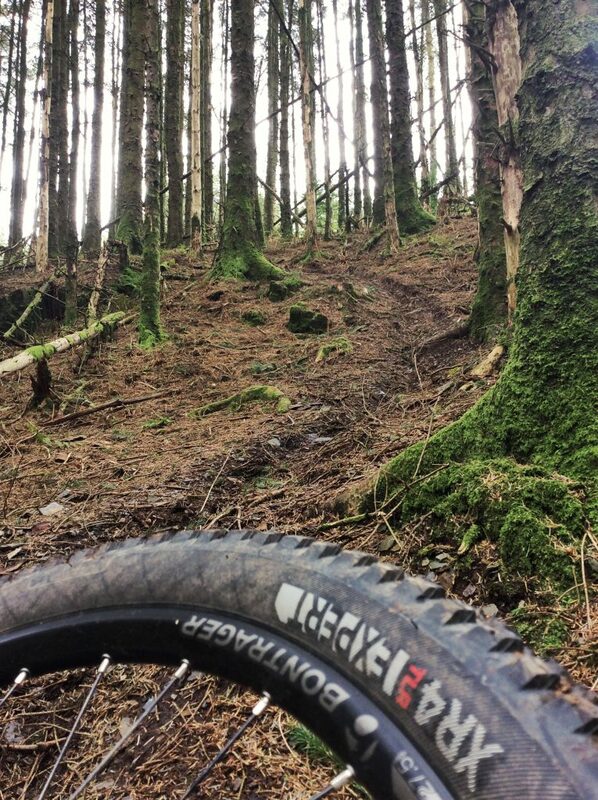 The Dyfi Forest is right outside the back door, with miles and miles of quiet forest tracks and awesome technical singletrack. Then there are the Rhinogs – Wales last wilderness (rides always involve pushing), and the Mawddach and Dysynni estuaries, all traced with superb trails. 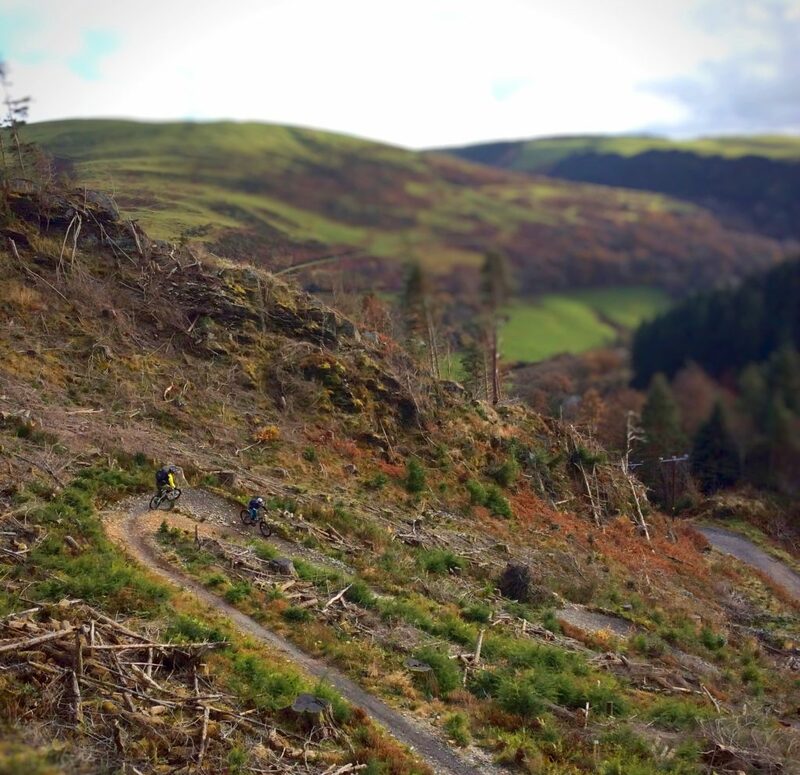 So, whatever type of riding you’re into there’s something in Wales to suit, and we’d love to share it with you! 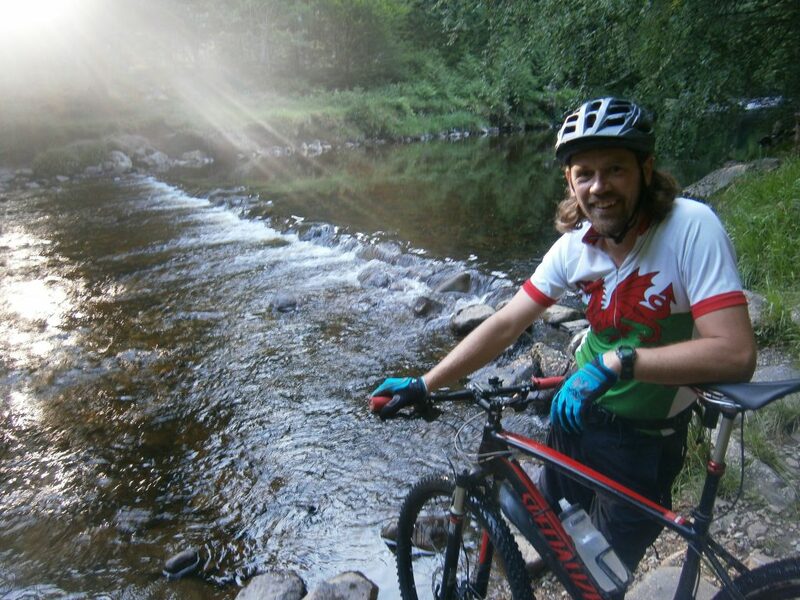 Steve Beech has been riding MTB for the last 30 years, coaching for the last 12 years, and running a bike shop (Beics Brenin at Coed y Brenin) for the last 8 years. A SMBLA and British Cycling certified MTB leader, with Cytech and DT Swiss mechanics certificates to boot, he’s got all the skills and experience to ensure you get the most out of your journey, whether that be a day’s tour, weekend over-nighter, or a week-long expedition across the entire country. All our guides have the necessary mechanical skills to keep you riding, first aid qualifications in case of accident, and a lifelong passion for the sport of mountain biking.